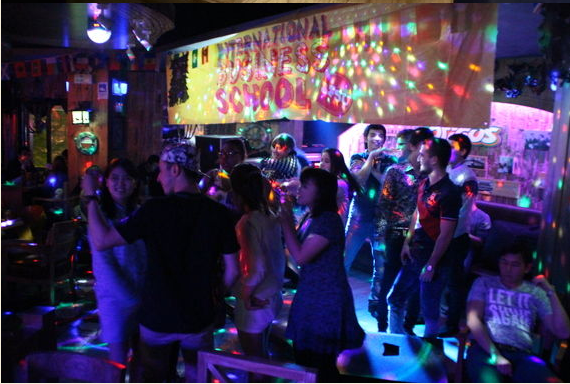 A big welcome party for the freshmen was held by the IBS last Friday night. 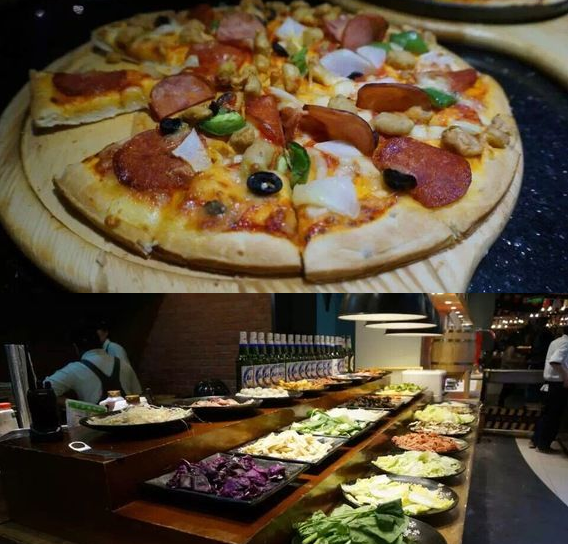 Organized by the IBSUnion, this activity featured food, music and dance and created a great opportunity for the IBS students to get to know each other and make new friends. 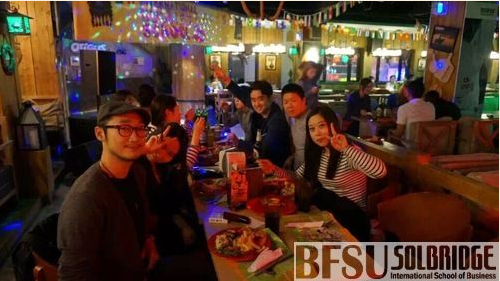 The IBS freshmen, the current international and Chinese students and also the IBS staff members joined the party. 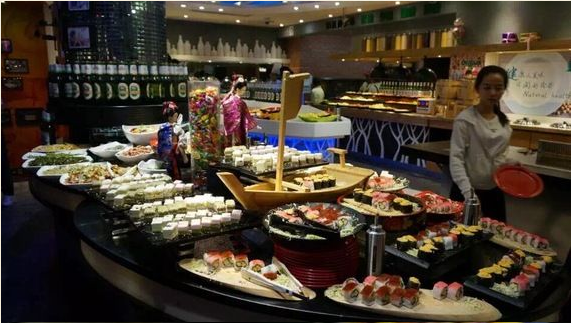 The party was held at Origus, a popular local buffet restaurant, where students could have a try on various Chinese cuisines and Japanese sushi besides fried chips, pizza and pasta. The students applauded for the dance performance by the IBS students and danced together to the music. 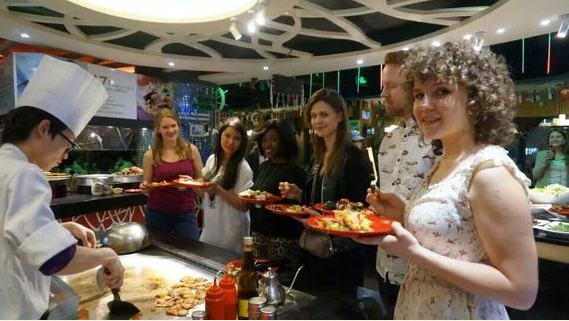 All the students enjoyed the party and said it was fantastic to have good food and entertainment and to connect with one another.